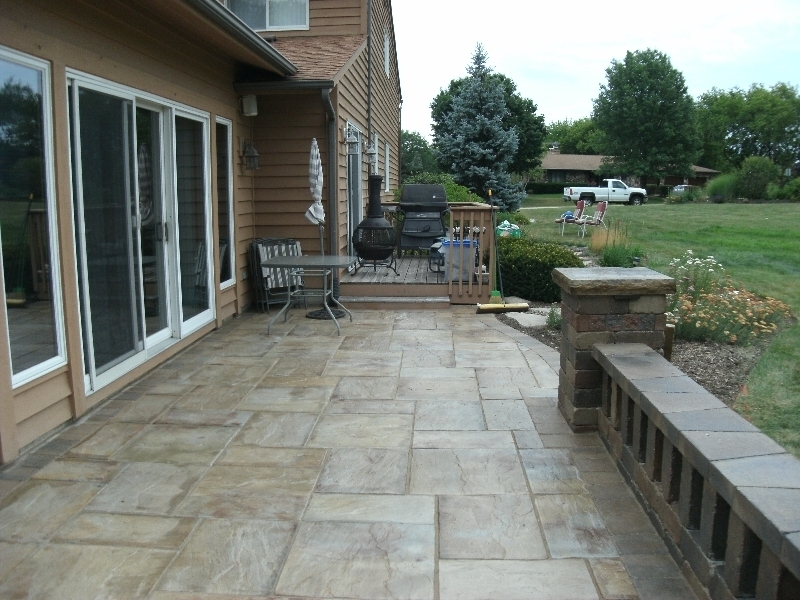 Expand your Usable Area with a New Patio! Backyard patios and pool decks are a great way to extend the presence of your home and add more usable area. We design and install a variety of different stone and brick patios layouts to bring your backyard to life. National Brick Paver & Stone takes pride in quality and accuracy of our work. We do it right the first time so that you can enjoy for years to come with no need to worry or repair. 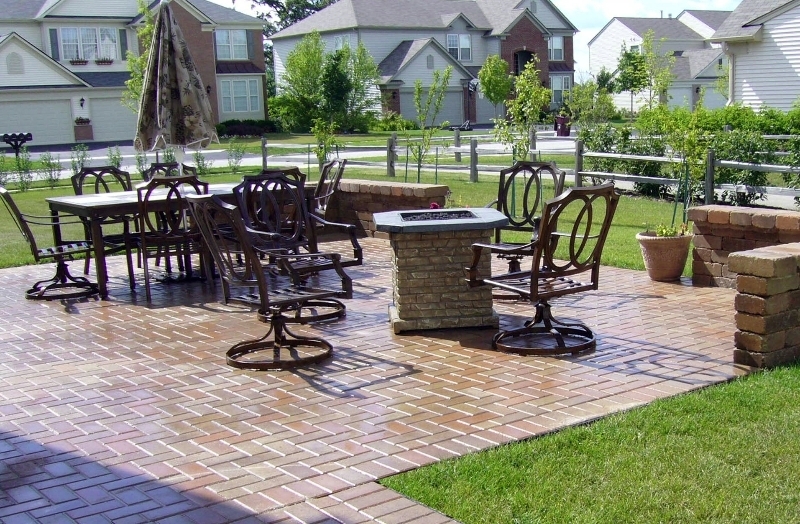 Patios can help your yard take shape through design, color, paver choice, shape, and more. We’re excited to work with you and your family to deliver a backyard patio and/or new pool patio deck f your dreams! We service the Chicagoland, Illinois neighborhoods, improving communities one home at a time. Specific areas where we’ve recently installed extraordinary new patios include: Bannockburn Buffalo Grove, Deerfield, Fort Sheridan, Glencoe, Glenview, Highland Park, Kenilworth, Lake Bluff, Lake Forest, Wilmette, Winnetcka, Northbrook, Northfield, and Lincolnshire.